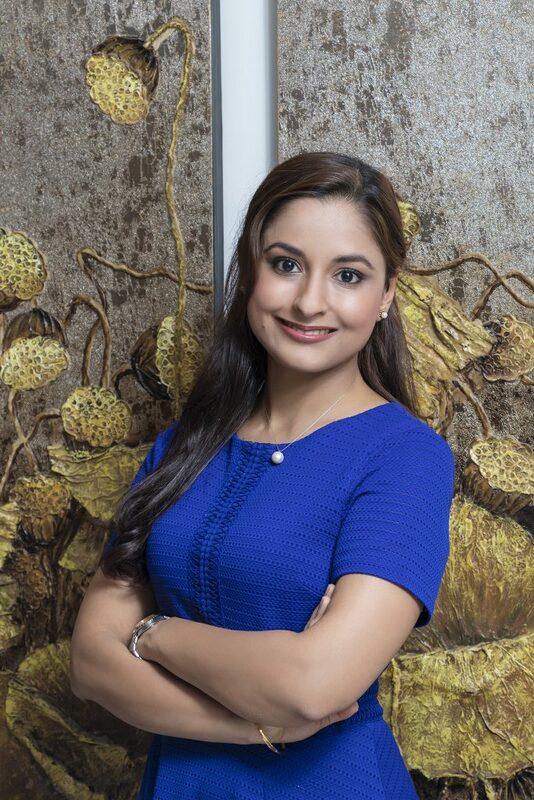 Dr. Narisra ‘Niti’ Srikureja, OB-GYN resident at Siriraj Hospital, opens up about sharing her patients’ lives, withstanding external pressure, and sacrifices in pursuit of her dreams. Venturing into the marathon that is the medical profession is strenuous enough, but when it puts you at odds with societal expectations, it can turn into an uphill climb. 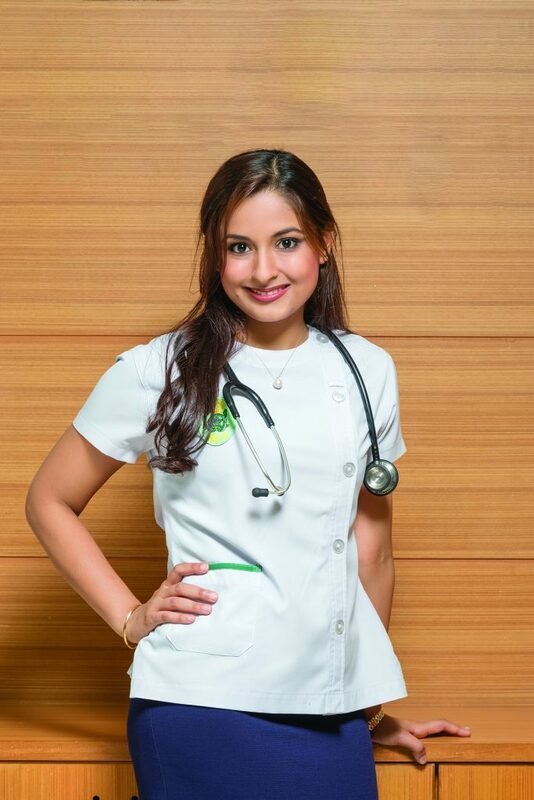 This was the test of mettle that 27-year-old Narisra ‘Niti’ Srikureja had to face as she traversed medical school, her medical internship, and finally her residency while braving naysayers. 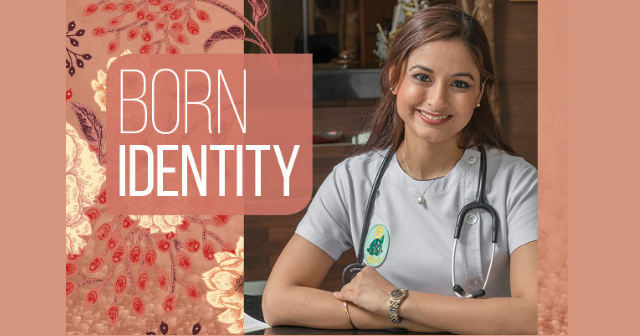 Now a second-year resident of Obstetrics and Gynaecology at Siriraj Hospital, Niti is secure in her love affair with a rewarding career that benefits both others and herself. I had the full range of experiences growing up. I was born and raised in Bangkok, but I spent a few years in boarding school in India. I then came back here and attended Harrow International School Bangkok. I did part of my medical degree in the University of Nottingham in the UK, which I completed here at Srinakharinwirot University in Nakhon Nayok. Prior to my residency, I did my internship at Thammasat University. All these experiences have widened my horizons and helped me nurture my empathy for people from all backgrounds. Did you always aspire to be in the medical field? Why specifically the field of women’s health? I always enjoyed the sciences in school but I wasn’t enticed by the idea of sitting in a lab all day. I liked interacting with other people, and that’s initially why I decided to do medicine. I soon realised that this was my true calling. The one thing that’s really important to me is being able to relate with my patients, so I chose women’s health because I felt I could connect best with other women. Did your parents support your dream to be a doctor? Always. My mum wanted to be a doctor, but societal expectations during her time were even stricter than they are now, so she understands my dreams. In the end, all the challenges I’ve faced over the years didn’t faze me because my parents have been my rock through it all. Can you elaborate on the challenges you’ve faced because of your chosen career path? Firstly, there were the usual challenges: medicine is hard, and you have to acquire a lot of knowledge in a short amount of time. Once you start clinical rotations, you’re constantly on call, which takes up a lot of your personal time. Some days, I don’t sleep at all, and I was eating lunch at 3pm or 4pm. Becoming a doctor is not about how smart you are, it’s about how invested you are, and how much you enjoy it. You also have to make a lot of sacrifices along the way. My friends understand that I rarely go out at night because I have to wake up early the next day, and sometimes I have to miss significant events like friends’ weddings. I make up for it when I can, but often I have to make the choice to put my career first. The most emotional challenge for me is seeing people at their highs and their lows, mostly their lows. It’s important to be empathetic, but sometimes it can take a real toll on you emotionally, especially when you have patients who are very ill. Finally, a huge challenge was the societal expectations placed on me as an Indian woman. These expectations have changed over the years, and there are many career-oriented women and even female doctors in my generation, but some in our society will still doubt us. People who you’re not close to may not see the benefits of your choices the way you do. I was lucky that my parents supported me throughout; others are not so fortunate. Did you have many of these doubters when you started out? A few. It started at school, when a lot of my friends asked me why I wanted to go to university for six years instead of three. Even some family friends doubted me at one point. In the end, it really didn’t matter. Six years on, I’m a doctor, and I don’t know what I would have done otherwise. Everyone is on their own journey, and anyone who tries to stop you doesn’t matter. Do you think there are any advantages or disadvantages unique to working for a government hospital in Thailand? Although as a resident I’m required to work at a government hospital, I really appreciate the amount of experience it has given me. As a trainee you want to expose yourself to as much as possible, and you want to learn under the best. The attending doctors in my hospital are excellent and under their guidance. I learn a lot, every day. You also get a wide range of patients in government hospitals. You meet people from all walks of life, and you often treat cases that are quite severe. These cases can be very sad, but it helps to know that you’re developing your skills to help more people in the future. Are there any differences in the Thai approach to medicine versus a more Western approach? Fundamentally, any institution that practices conventional medicine will operate in similar ways. Both in the UK and here, we practice evidence-based medicine, and we all learn from the same textbooks, and that helped with my transition from the UK back to Thailand. Culturally, however, there is a difference. The Thai culture is very inclusive, so your bond with your patients is slightly more personal. You refer to them as pa or loong (auntie or uncle), and that enables you to share in their medical triumphs and trials a little more. Often, after you help treat them, they’ll bring you durian from their gardens or some other token of gratitude. That’s the best part of the job, feeling appreciated and being able to share in their joy so personally. Of course, doctors and patients also share a bond in Western cultures, but I think it’s slightly different here; a little more like family. Some groups have levied criticisms against hospitals for prioritising business decisions over their customers’ health. What would your response be? I can only speak about my experiences, but all of my attending doctors have practiced medicine with integrity. It’s inspiring to look up to. In government hospitals, patients don’t often pay out of their own pocket — they have insurance or they’re on a government-funded programme. We will only order expensive tests when they’re necessary and clinically indicated. I learn something new every day. More importantly, it’s nice to be there for somebody in their hour of need. As doctors, we can’t always help a patient but the key thing is comforting them and letting them know they’ve been heard. I love my career and I’m happy with the choices I’ve made that led me here. I have no regrets. Do you have any advice for career-oriented women who are hesitant to put their career first? Don’t hesitate, work on yourself, and develop yourself. It doesn’t matter if you’re passionate about medicine, business, or art, just focus on developing those skills. You’ll carry them with you, and they’ll help you both professionally and personally in the future. In certain societies, people will often ask why you as a woman need to have a career. Even in Indian societies, there are different facets: some people are very open and modern, but there are a lot of people who may be more traditional in their thinking. Even if people don’t understand your choices at first, perseverance can break down those barriers. I’ve had friends who’ve taken a hobby and turned it into a successful business venture because of their perseverance. It’s not about the job, it’s how you improve yourself. The job doesn’t have to last. We have options that our parents didn’t. Don’t waste them. Instead, develop them — whether you choose to have a career or not. If you have children, you want them to be able to look up to you and know that whatever you’re doing in life is because you made that choice and you didn’t let external pressure decide it for you. Where do you see yourself in the future? Do you plan to continue practicing medicine in Thailand, or elsewhere? For now, I’m quite happy to remain in Thailand. I grew up here so it’s nice to feel like I’m giving back to the community. I’ve had a pretty sheltered life, and it’s different being amongst the Thai people this way. My language skills have improved and I’ve learned a lot about Thai culture, more than I would have if I worked in a private company. I feel very connected to my roots working here. But as always, I’m open to exploring whatever the future may hold for me.